Lumber, building materials, accessories, and unfinished wood products. Since 1947, we’ve stuck by our mission to provide quality, service and dependability to all of Raleigh and the surrounding Triangle area. 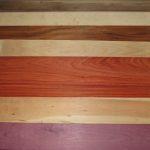 From lumber, siding and hardwoods to moulding and hardware, Capitol City Lumber Company is a one-stop resource for your next project. We now offer select products in continental U.S.through our online store at TotalWoodStore.com. Most products can be shipped through-out the U.S. and parts of Canada. For more information please contact us. All New Realtec Hardwood Veneers! Come check out the Fall Hardwoods Sale, going on NOW! Over 30 species in stock and 25 species now on sale for our Spectacular Fall HARDWOOD Sale! 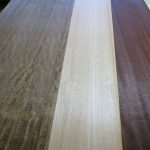 View what we presently have in stock and on sale: Fall Hardwoods Price Sheet Species on sale are subject to change throughout the fall and winter season. 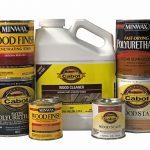 All Minwax and Cabot Products 15% Off!